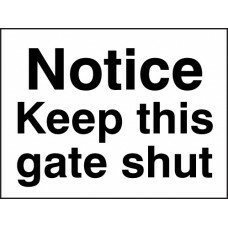 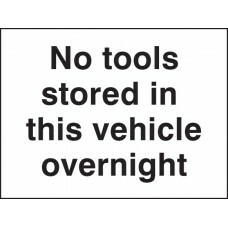 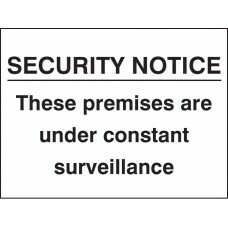 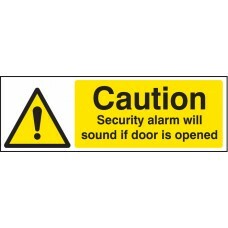 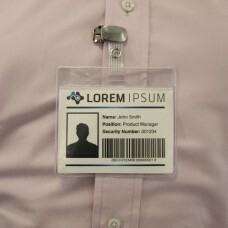 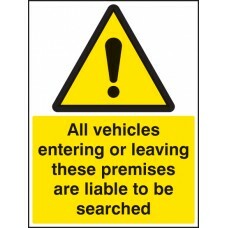 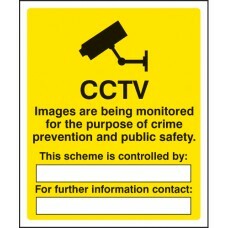 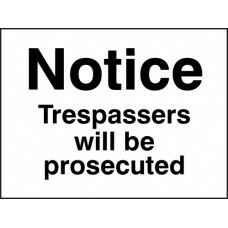 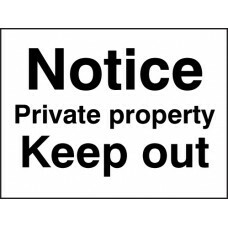 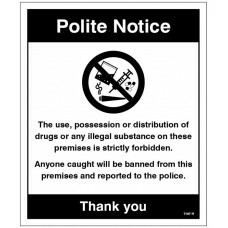 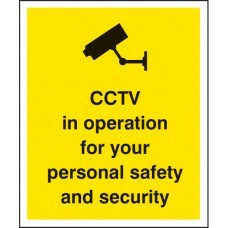 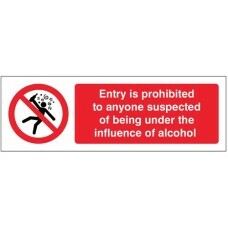 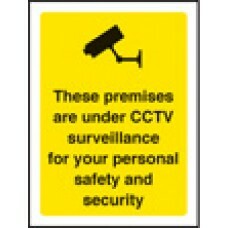 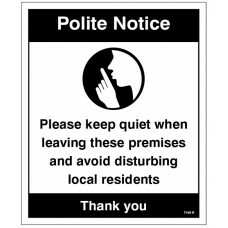 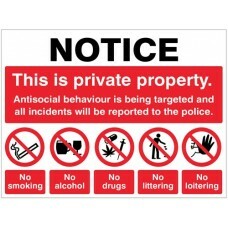 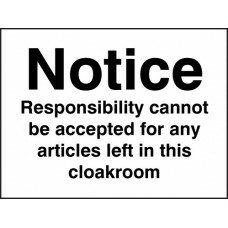 A range of security signs and systems including CCTV signs complying with the Data Protection Act 1998, security notices, warning signs and visitor books. 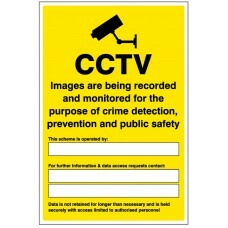 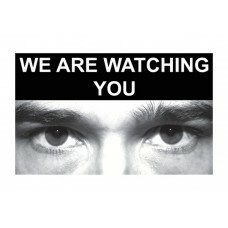 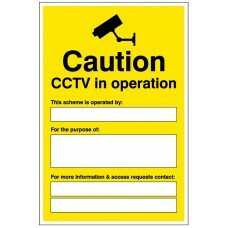 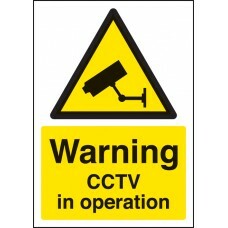 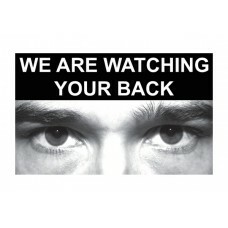 If your business uses CCTV, you must inform people that they could be recorded. 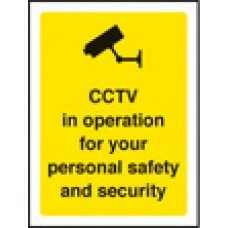 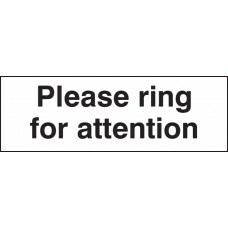 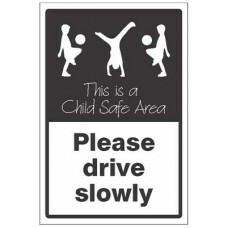 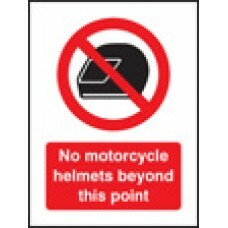 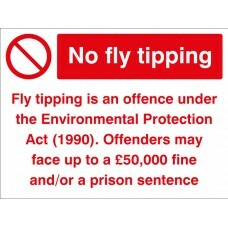 This is usually done by displaying signs, which must be clearly visible and readable. 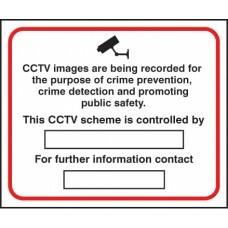 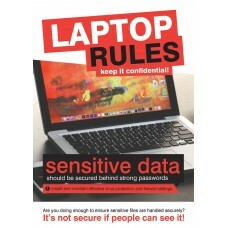 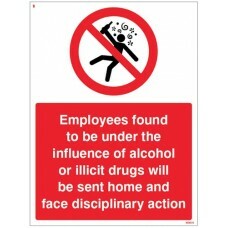 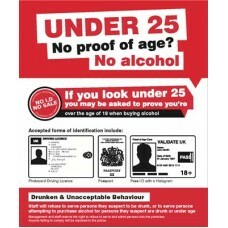 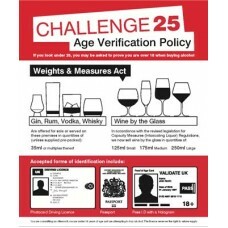 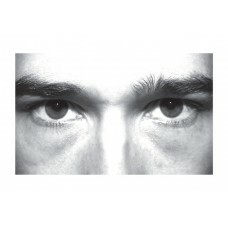 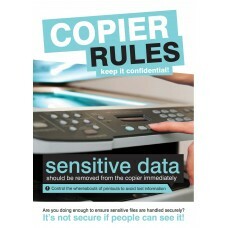 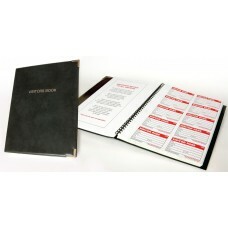 In order to comply with the Data Protection Act 1998, signs must state the purpose of scheme, and give details of the Data Protection Act Cotroller (either the person's name, position or preferably the companies name) together with a contact telephone number or address, if it is not obvious.